The Sentry is the student news website of Robert Morris University in Moon Township, Pennsylvania. Reach a growing audience of high school students and their families in the Moon Township, Pennsylvania area. 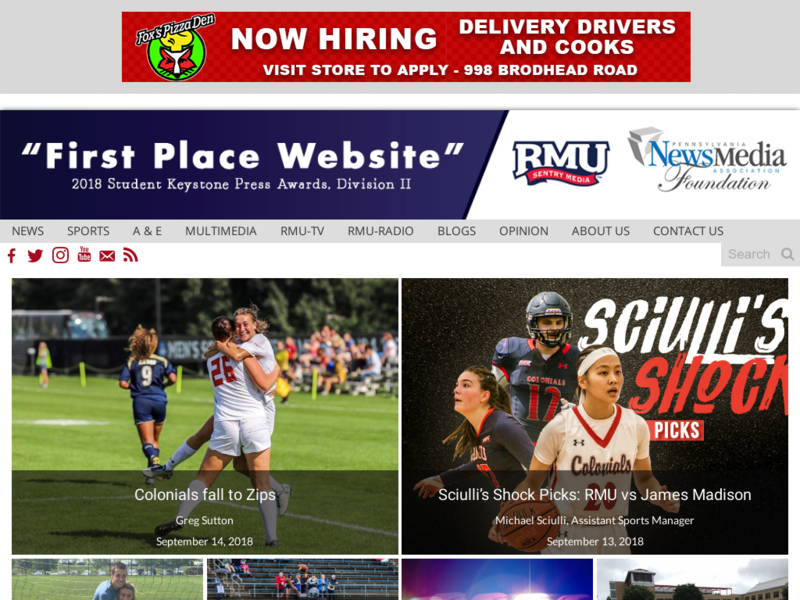 Advertise on Robert Morris Univ.